The Artists of Rubber City is a wonderful and eclectic group of artists here in Akron that I love being a part of! it is always good to be in community with other people who are along the same type of journey as you are. We are going to be having a members art show at the Box Gallery which starts this week! 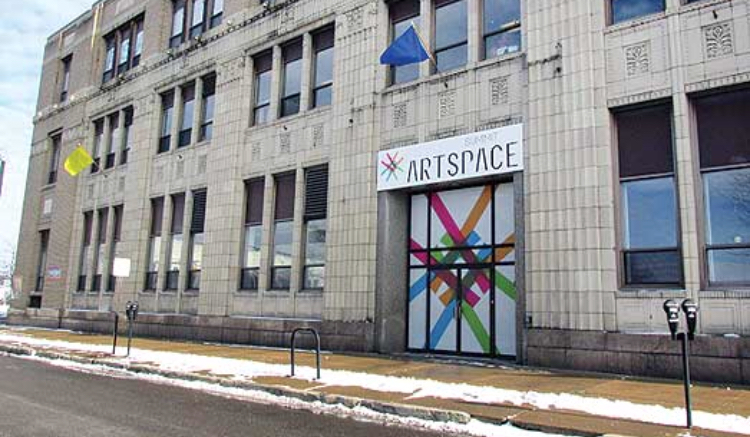 The Box Gallery is located in the Summit Artspace in downtown Akron. The Summit Artspace is an awesome place that holds multiple galleries and several floors of working artist studios. The Akron Art Walk is also held here on the first Saturday of every month! The opening reception for the members show will be held on Friday December 1st from 5-8pm. Art will be for sale and you can also check out the artists studios that are open that night! Come out and support your local artists and maybe you will find yourself a piece of art that will steal your heart. The show will be up through January 6th.